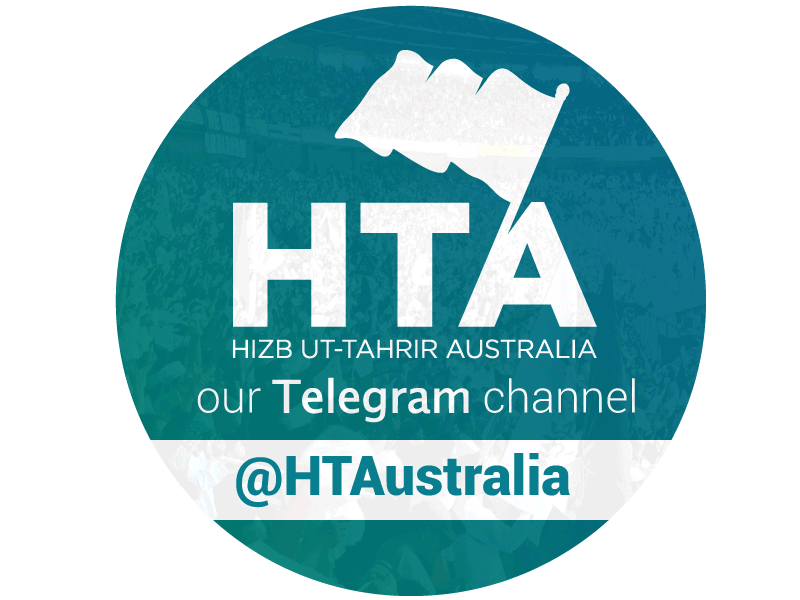 Home » Commentary » Mehdi Hasan in Australia – challenging or reinforcing the mainstream WoT narrative? 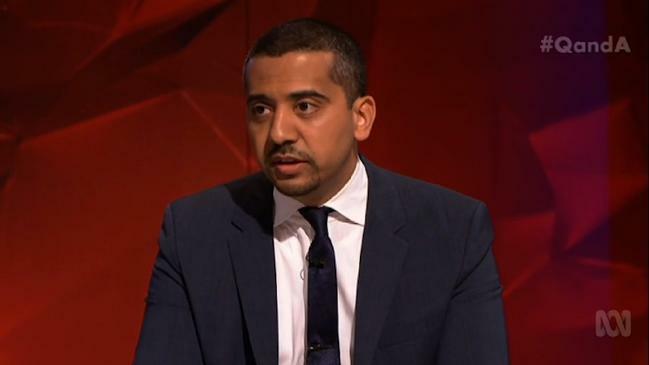 Mehdi Hasan in Australia – challenging or reinforcing the mainstream WoT narrative? Mehdi Hasan’s appearance on the ABC’s Q&A this week impressed some in the community. Armed with the relevant stats and data and able to quickly and articulately convey an argument, Mehdi had some good points to raise. However, as Uthman Badar notes, we should not allow impressive style to stand in the place of superficial or problematic substance. We should not be fooled by someone’s articulacy. What you say is much more important than how you say it. Yes, people like Mehdi Hasan are articulate and armed with the facts such that they can forcefully convey a narrative, but what narrative? Mehdi’s narrative is hardly distinguishable from the mainstream western narrative on radicalisation/terrorism. The narrative of an Obama or Turnbull. The difference is only on the edges. He is more critical of foreign and domestic government policies and wants to place the terror threat in due proportion. That’s it. Apart from this, his script may as well be that of Obama. Terrorism is a deadly threat to “our” societies. Extremism, Muslim and right wing alike are the problem. “We”, freedom loving peaceful folk, need to combat “violent extremism” of all sorts. We should not live in perpetual fear because that is what the terrorists want. Media needs to be more responsible in reporting because otherwise they play into the hands of the terrorists. Foreign invasions, Guantanamo Bay, policies that further marginalise the marginalised are bad because they push people into the hands of the terrorists. This is precisely what we’ve been hearing from mainstream western leaders for years. And it is a flawed narrative. Not because it’s what western leaders peddle; but because it’s simply not an accurate representation of reality. It plays down the “greater violence” and exaggerates – ironically just as claims that this threat is exaggerated – what is, in relative terms, the “lesser violence”. 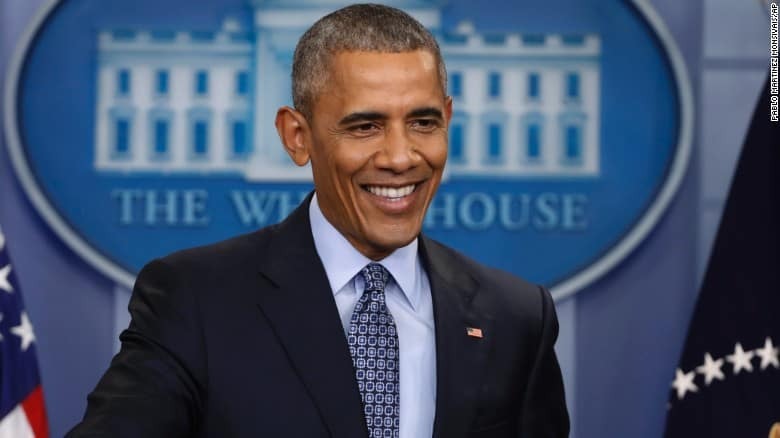 Is Mehdi Hasan’s narrative distinguishable from the likes of Obama? The greater violence is the far more destructive and influential violence of states, led by the US: invasions that destroy entire nations, propping up dictators who brutalise entire peoples, forcing economic policies that exploit en masse. The lesser violence is that of the individual (“lone-wolf”) and small rag-tag militia groups: small-scale attacks against innocent people in civilian settings. No doubt the latter are thoroughly condemnable but in comparison to the former, they pale in significance and destruction. The violence of power is simply far worse. Yet in the narrative of Mehdi et al. the lesser violence is centred. It is *the* problem around which everything revolves. The greater violence is only problematic in a facilitating capacity. How does that make any sense? Yet it gets worse. Because it’s a narrative in which the perpetrators of the lesser violence are “horrific”, “barbaric”, “deranged” and to be killed on the spot with impunity whereas the perpetrators of the greater violence are respectable “Prime Ministers” and “Presidents” to be “engaged” over dinners and have photos taken with. To be interviewed, discussed and debated. But it gets worse still. Because it’s a narrative in which the “We” has us come together with those who perpetrate (governments, political leaders, militaries) of the greater violence and those who aid and abet it (media, academia, “civil society”), hand in hand, countering the “Them”, the perpetrators of the lesser violence (it’s ok, the otherwise big no-no “Us v Them” is fine here). Invasions led by the US destroy entire nations. In fact, the correct narrative is the precise opposite. 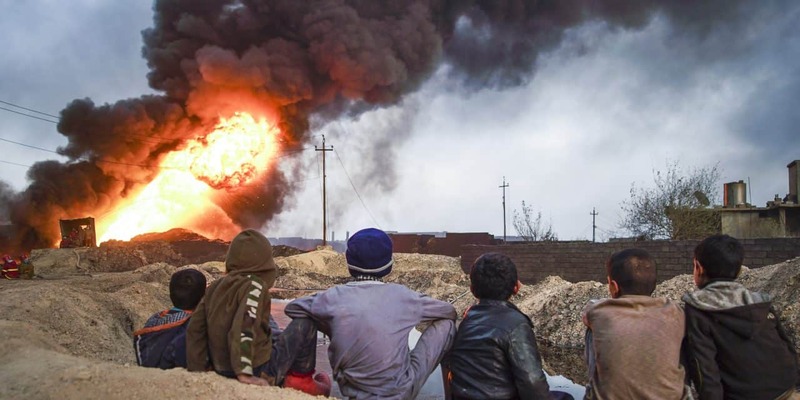 *The* fundamental problem we face is the deadly (barbaric, yes, to be sure) threat of powerful states like the US and European powers who have caused widespread havoc globally on unprecedented scales in the last three odd centuries and are continuing today. *Their* extreme ideology is the problem. It is the core issue that everyone concerned about global violence and conflict needs to address, highlight, problematise and speak about. The lesser violence, as a (wrong) reaction to this, is, the facilitator, on top, of course, of being morally objectionable in and of itself. But the real terrorists are the states and those that lead them. It is playing into their hands we should be more worried about. Playing into their hands by adopting their language, peddling their narrative, affording legitimacy to their politicised “counter-terrorism” policies – or (worse) taking part in them. Articulating this narrative with the eloquence to match is the challenge.